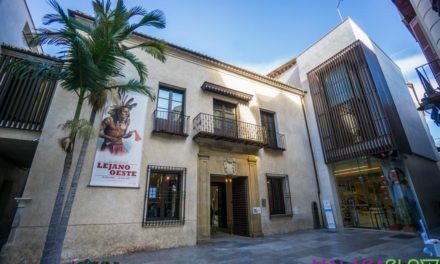 Every year in autumn to early winter, many Malagueños go to the woods to collect chestnuts AKA castañas. 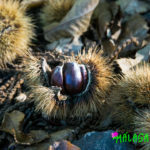 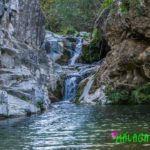 This guide lets you know the best hiking route for chestnuts in Malaga and southern Spain. 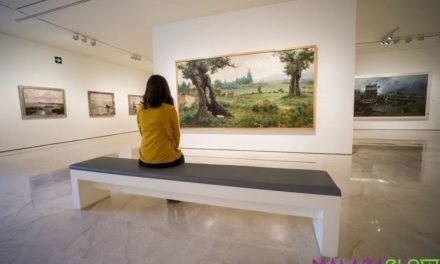 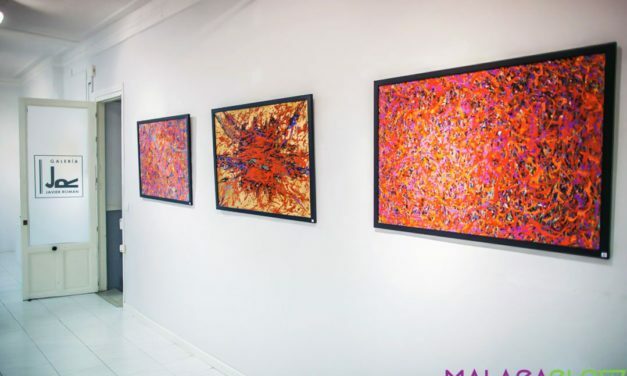 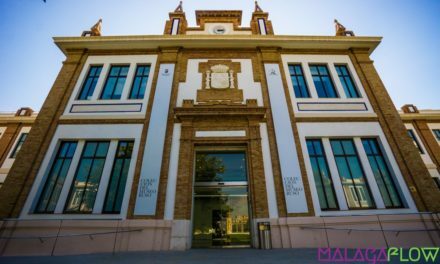 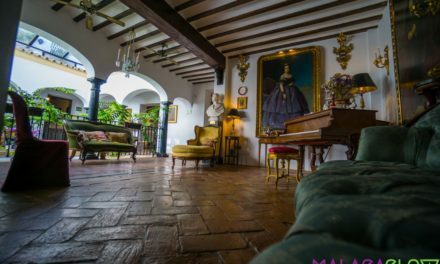 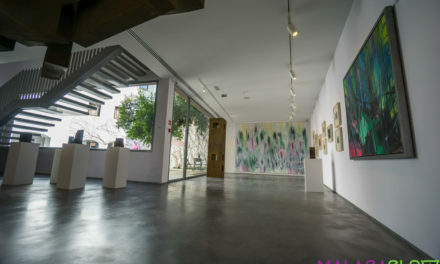 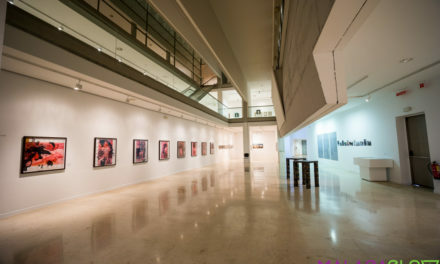 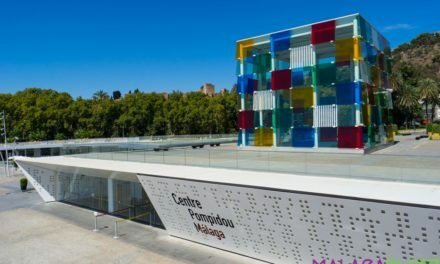 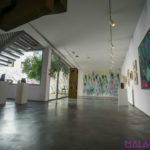 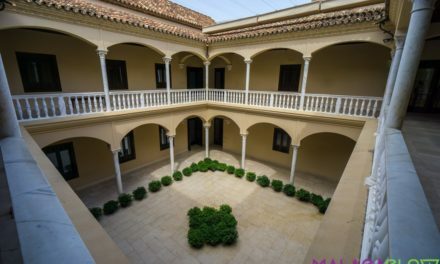 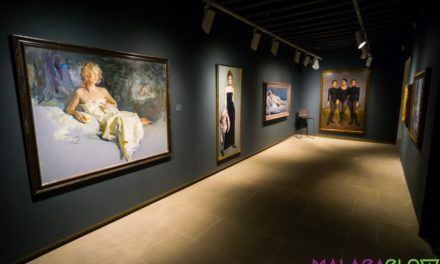 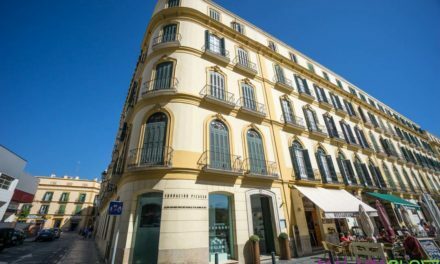 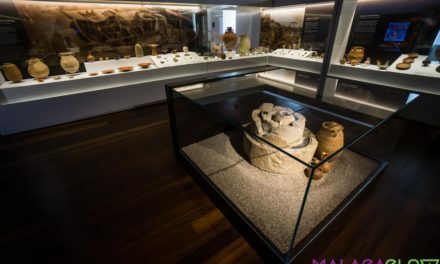 Javier Román Gallery is located in the very heart of Málaga, close to Cervantes Theatre and both the Picasso's birth house and foundation. 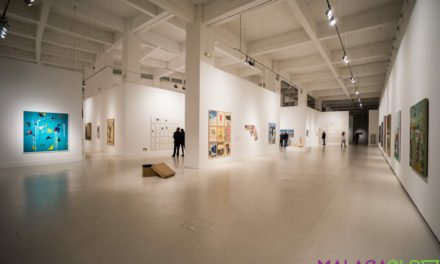 The exhibition space hosts over 100 square metres. 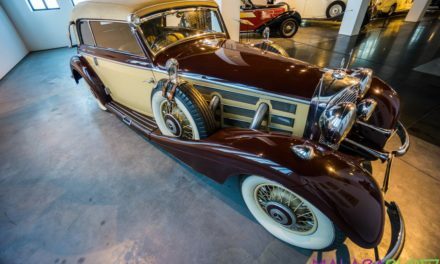 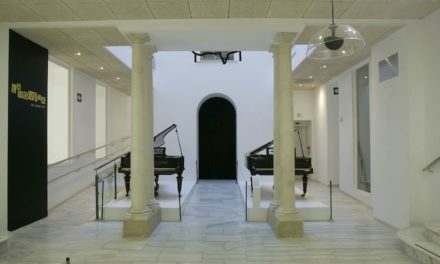 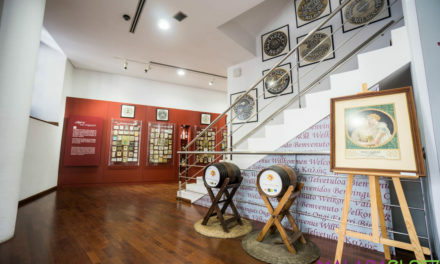 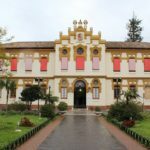 The Flamenco Museum Juan Breva has one of the most important flamenco collections in Spain. 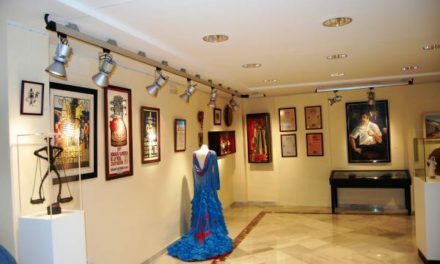 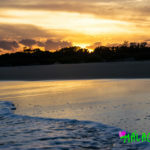 It also offers flamenco shows every Thursday and Saturday. 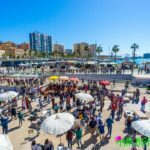 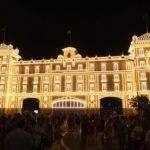 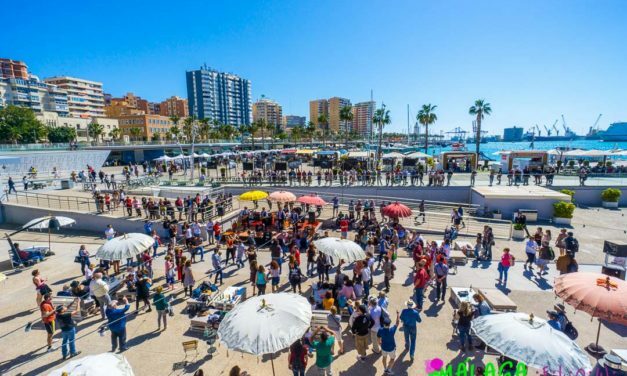 Where can you see free live music in Malaga?. 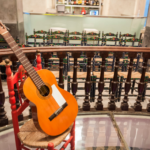 The best restaurants, bars, terraces and showrooms to enjoy some free live music in Malaga.